The Philadelphia Baseball Review released its Division-III College Player of the Week awards on Tuesday for the period ending April 14. 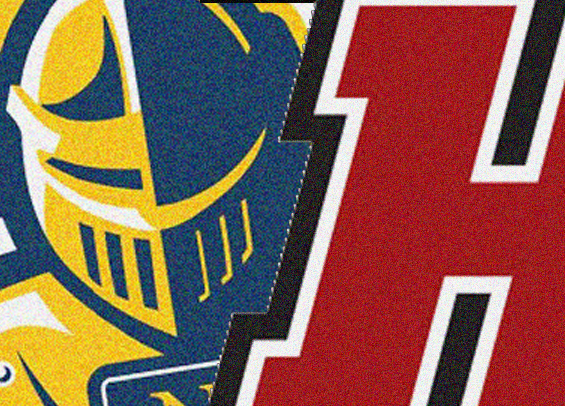 Neumann senior first baseman Curt Yenchik was named the Philadelphia Baseball Review's Hitter of the Week, while Haverford junior right-hander Dylan Livingston has been named the Philadelphia Baseball Review's Pitcher of the Week. Yenchik hit .500 (8-for-16) over the week with 10 RBIs, seven runs scored, and four home runs. The senior hit two homeruns in a win over Cairn. His first homerun of the game was his 100th career hit as a Knight. Yenchik is hitting .304 on the season and leads Neumann with five homers and 29 RBIs. Livingston tossed 11 innings over the week in two starts, surrendering just two earned runs while collecting nine strikeouts and posting a 1.00 WHIP. On the year, he's 1-0 with a 2.84 ERA.